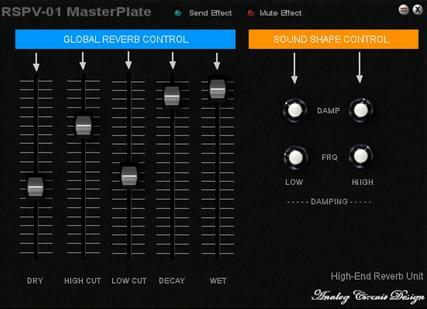 Okay I am happy to announce a new reverb plug-in. Forget my old reverb checkouts…. Much work has gone into it ! Now with more friendly surface and small manual !